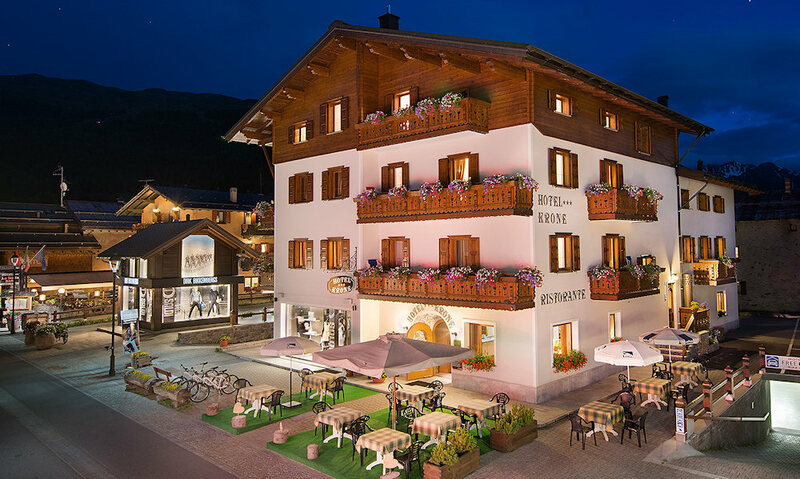 Are you searching Hotel Krone Livigno, the data you find on this page are copied from the Hotel Krone Livigno official web site. 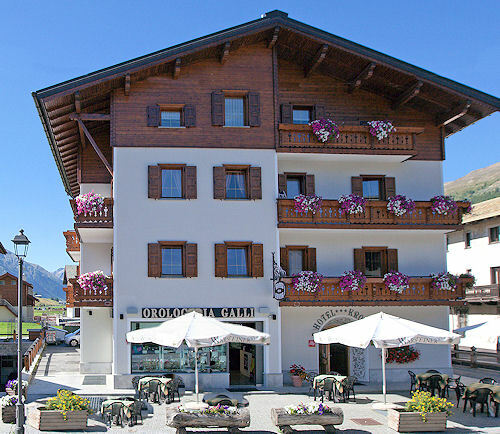 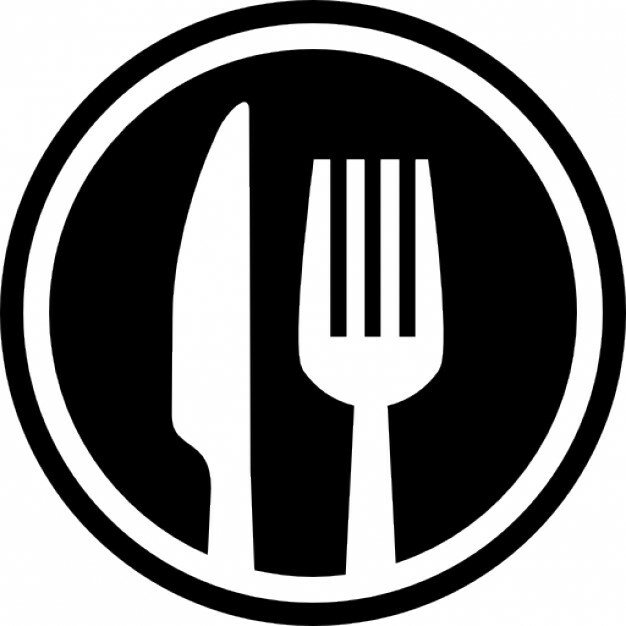 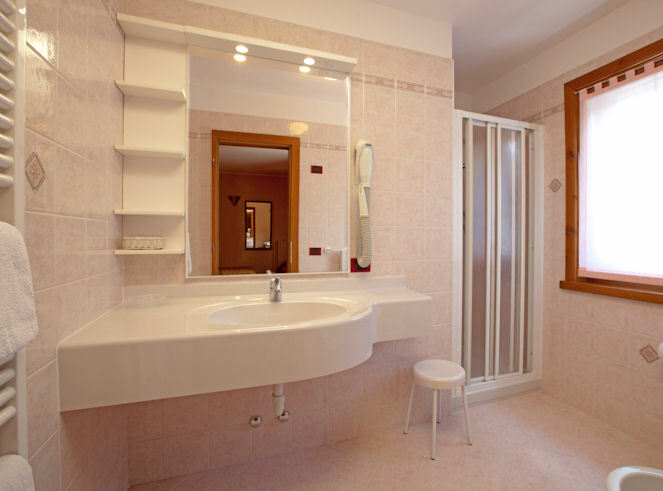 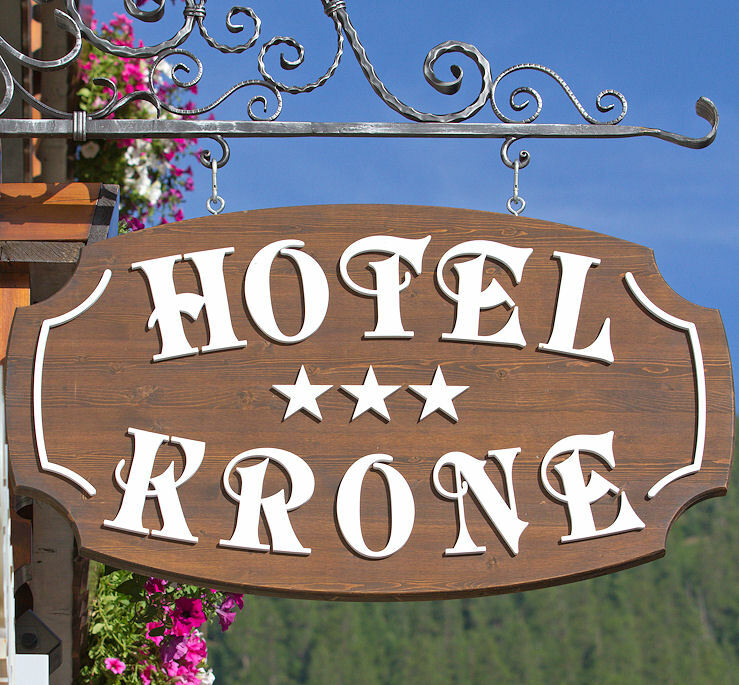 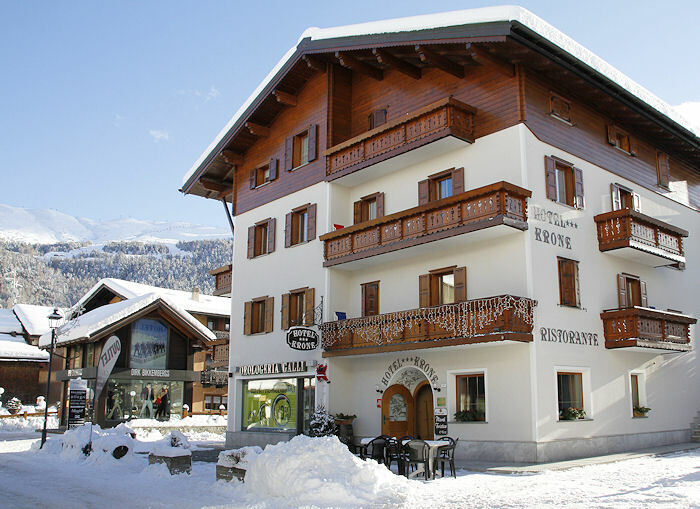 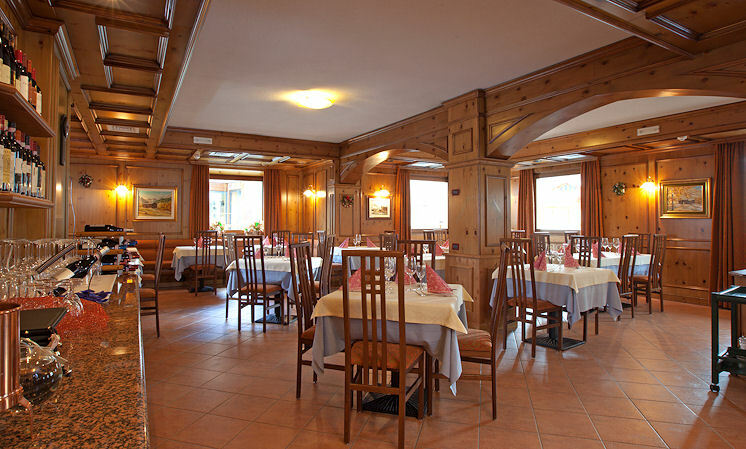 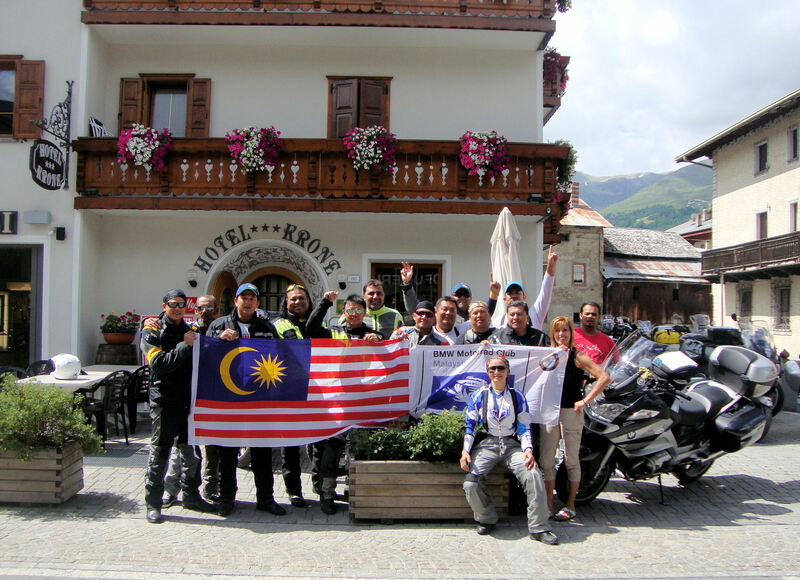 You can contact directly the Hotel Krone Livigno owner by clicking at the page bottom on Request availability or you can visit the official page CLICKING HERE. 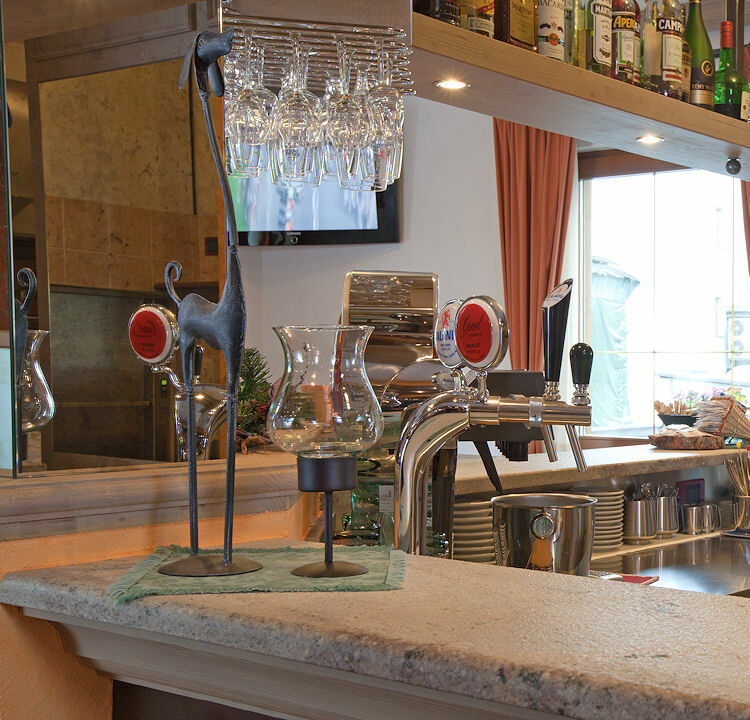 This is our best way to wish you a good day!.